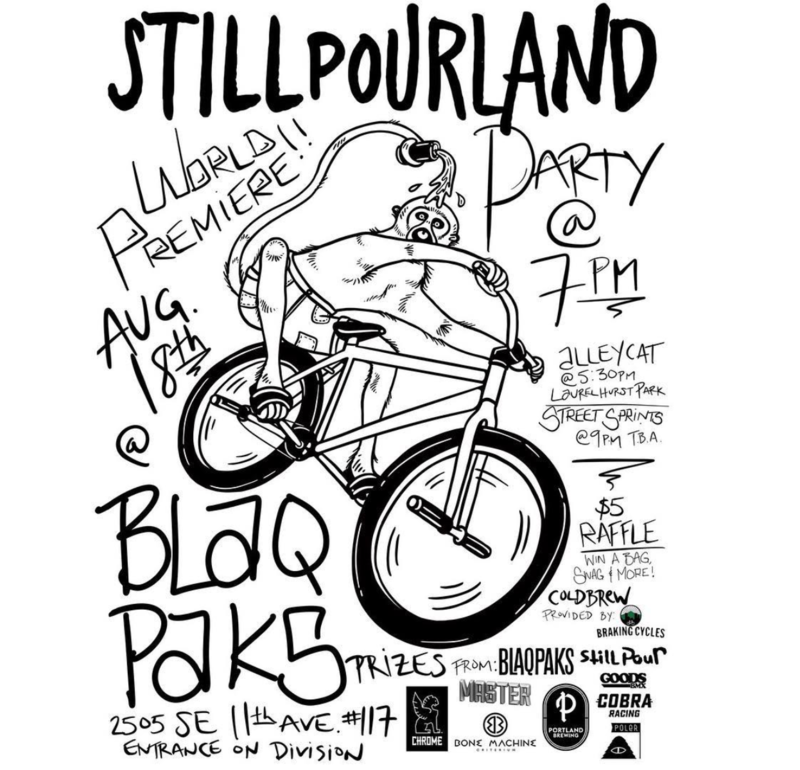 World premiere for the STILLPOURLAND FGFS DVD is going down on August 18th in Portland. Along with the DVD premiere Still Pour will be throwing an alley cat / street sprints to accompany the video. Looks like it’ll be a great time, definitely make it out if you’re in the Portland area!